2005 brought big changes to the pub industry, with relaxed licencing laws allowing establishments to open longer. 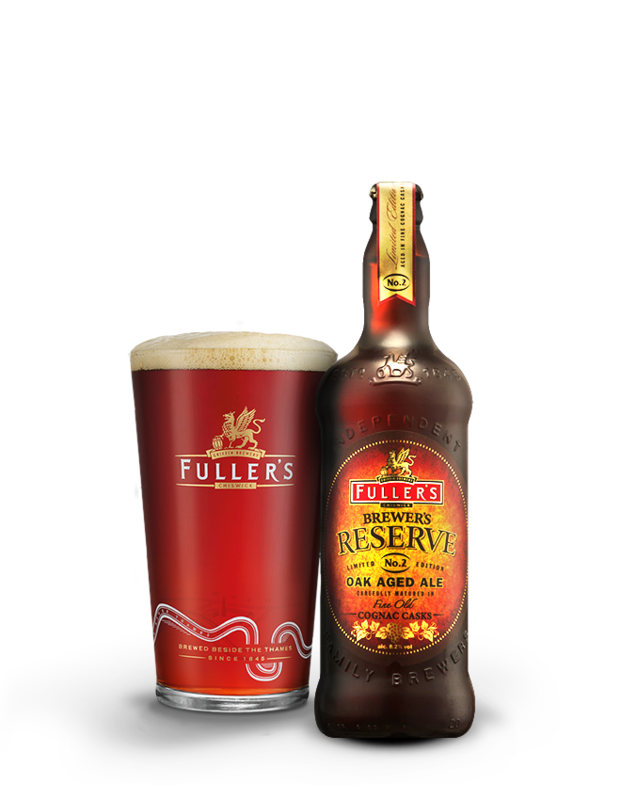 It was business as usual at Fuller’s though – as we created our 9th stunning Vintage Ale. Brewed with some of our favourite Fuggles hops, the 2005 vintage is a beautifully balanced beer. Thanks to the live yeast inside every bottle, it’s still eminently drinkable to this day. This vintage has spicy and peppery notes on the nose followed by hints of toffee and vanilla. 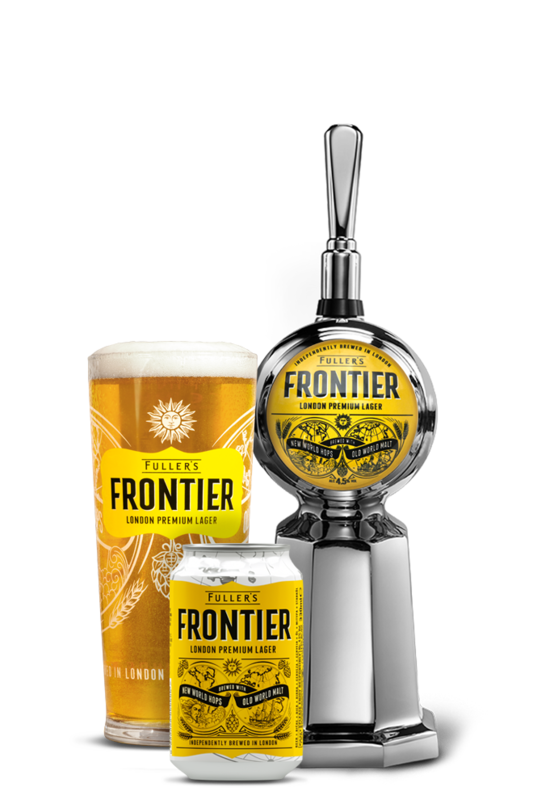 Incredibly well rounded, the malt flavours are softened by spicy, citrus notes from the hops.